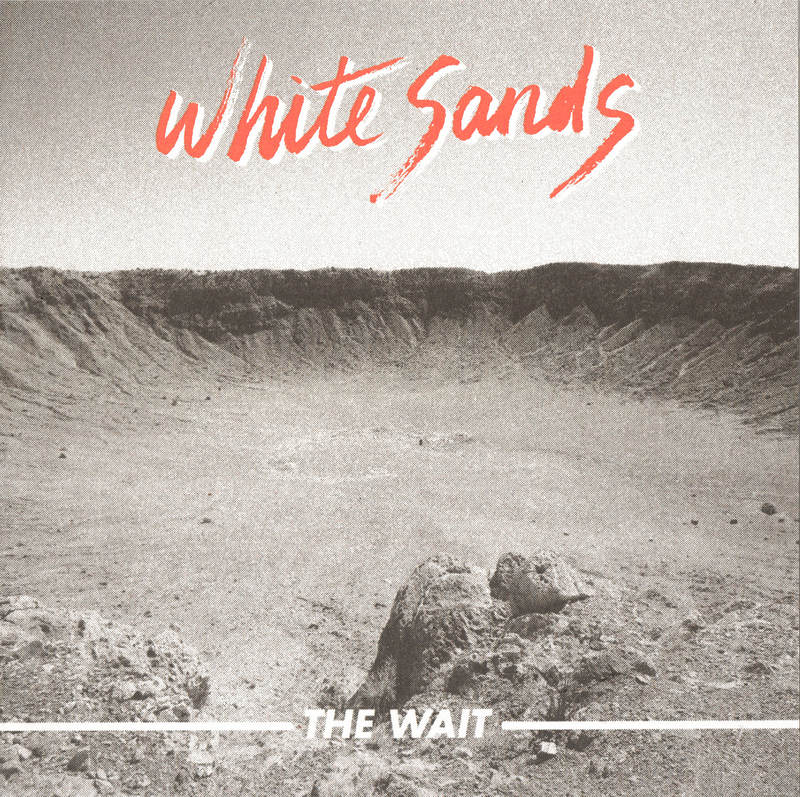 With the obvious soundings and influence from their respective ‘other’ projects, White Sands heightens a darker and far more furious edge to any of those previous. ‘The Wait’ drives like a freight train, packing 182 seconds of lucid frustration – “hide everything deep inside / you won’t find anything”. 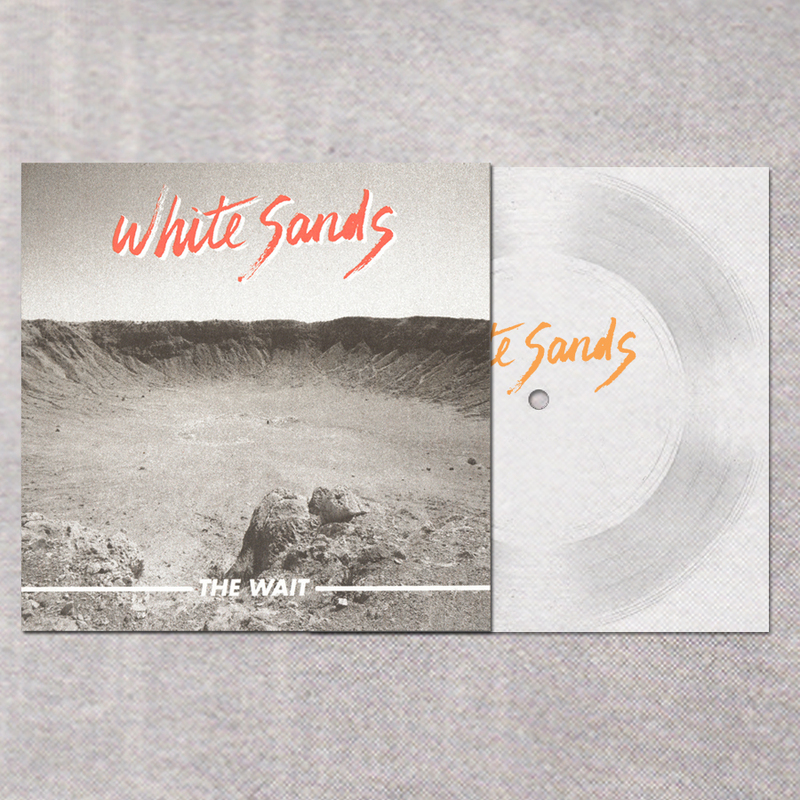 ‘The Wait’ is set to be released as the third issue in our flexizine series - a 7” flexidisc accompanied by a 20 page magazine / 3 track digi-single. We have elected to release music in this format as we were getting a bit frustrated with the standard 7” release and realised we could be giving you plenty more for your money. The release is ltd to 300 copies & will be released 6th October. Pre-order is available now - we'll be shipping them out shortly before the release date. White Sands are Conan Roberts (Mazes), Sophy Hollington (Novella) and John Arthur Webb (Male Bonding).